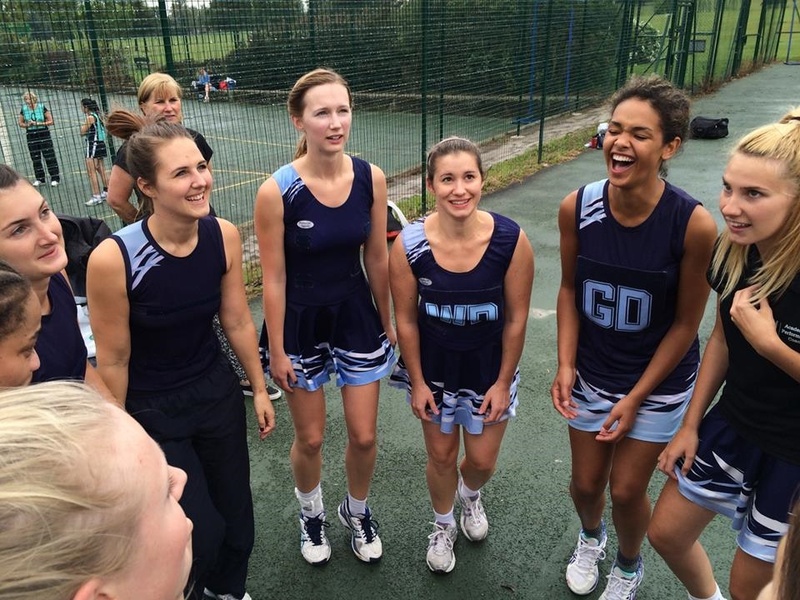 We have 5 Senior teams and 2 Junior teams in the North London Netball League. NLNL matches take place every-other Saturday in Broomfield Park, Palmers Green. We have 2 Senior teams in the Middlesex County League. MDLX matches take place on alternate Saturdays in Brunel. We are always looking for new players who have playing experience and a reasonable level of ability, whether regional league, county league, local league, university or college netball, social or mixed netball. Get in touch with one of our committee members and we look forward to hearing from you!